So you decided to go to Disney Land Park? Great decision. Holidays at Disney are always a great way to spend the festivities and have a lovely time with your family. As may already know Disney is a big corporation and you can find many different disney parks. From Disney land to Disney world, you can choose many locations around the world. I have to confess I'm a disney land fanatic, I love it , and if you are going with your kdis, you will have a lovely time. Disney is one of that parks that many times adults enjoy more and even the kids. Usually when you buy a ta disney land park ticket you need to keep in mind the ticket is for a full day and that means that you should take as much advantage as possible for the money you are paying. This mean: wake up early and try to arrive to the park as pronto as possible. Disney land parks open pretty early and usually close late at night time after their last show and their fireworks. To buy tickets you can usually check places like Ebay, trust me you can get great deals from Auction sites. The reason is simple to understand, many families face sometimes personal problems and they need to cancel their holidays and the tickets can't be refunded. That's why this tickets usually go for a very good price. 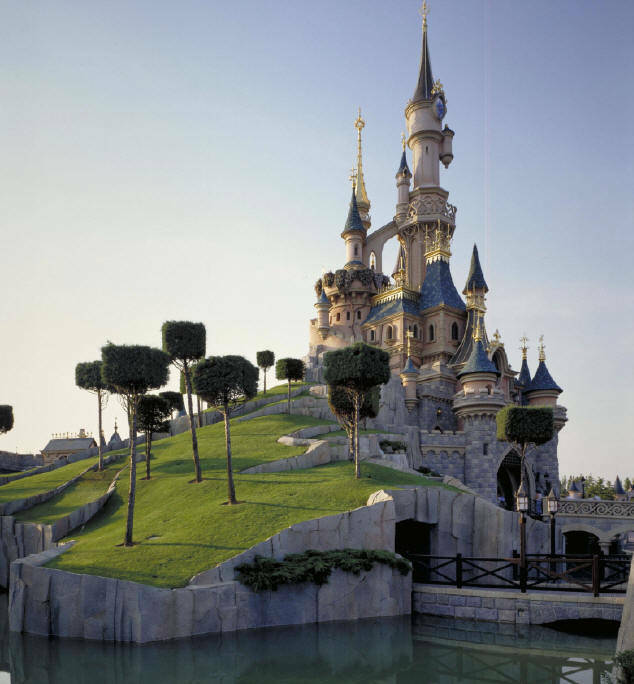 You can find disney land tickets for all the disney parks including Los Angeles, Orlando, Florida, Hong Kong, and Paris. Regarless the park you want to book, it is clear that it is a good investment. Tickets are not expensive at all, but if why not trying to safe money in the entry and then expend the rest with your family. Always remember that the whole disney experience is not cheap ,and sometimes the basic things can be very expensive, like drinks, ice creams and snacks. So be smart and take some food with you and try to explain to your kids that they can't buy all the toys in the stores. Make with them a plan and try to explain them they are only allowed to buy one toy from the disney stores locates in the park. Disney is all about imagination and if you plan your trip well and get the tickets that you need , fro sure will have a great day out. One of the best advices I ever got was to plan your route around the park, so try not to take the most logical route. The reason? well, the answer is pretty obvious: almost all the tourist take the easiest route, and if you just follow them, you will face longer waiting time to enter the rides and shows. So why not starting from the back? Try to take a train or minibus as soon as you enter the park and tackle the park from back to front, in that way you avoid the rush, the long waiting time and you have more time to enjoy a larger number of attactions.